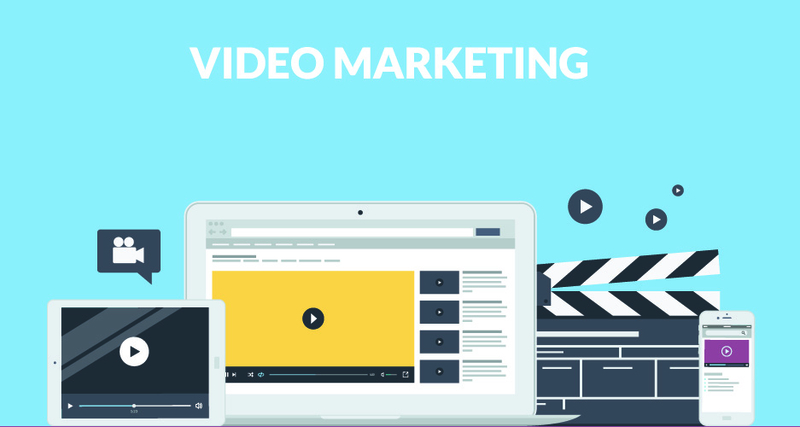 YouTube has been a long time platform for video content creators who make a living off the social network through advertisements that appear with their content. But beginning this fall, Facebook will offer a similar revenue-sharing arrangement, already having partnered up with the NBA, Fox sports, Tastemade, Hearst, and Funny or Die. Video ads have been a part of the Facebook News Feed for a while, but now with the ad sharing component, it makes the social media giant an even bigger threat to YouTube. And with twice as many people watching videos on the site as compared to six months ago, offering a revenue split of 55% to the creator and 45% to Facebook (which are the same terms that YouTube offers) will only attract more advertisers to target Facebook users. 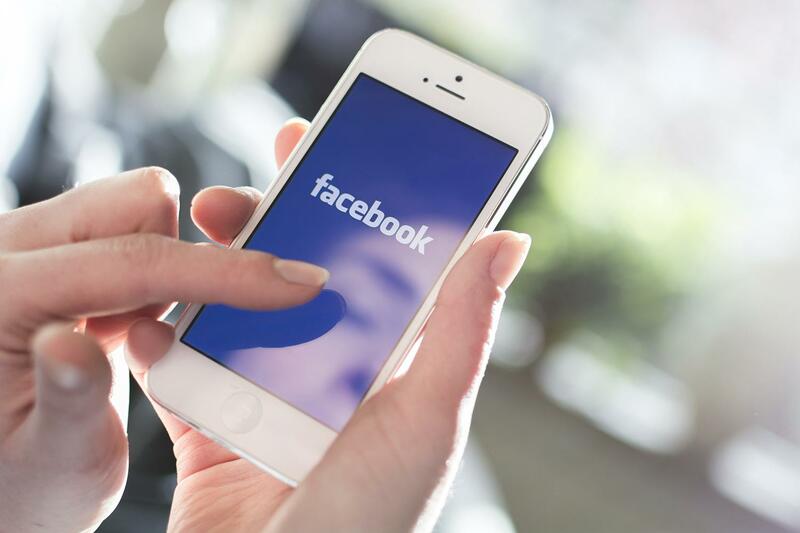 To ensure that these video advertisements find a sizable audience, Facebook is creating a new video viewing experience called “Suggested Videos,” which will essentially be a separate News Feed dedicated only to videos. When a user clicks on a video that appears on their News Feed, they’ll be automatically taken to a separate feed of video suggestions based on the original clip they clicked on. Ads will be interspersed with the rest of the content, automatically playing as the user scrolls through. This feature will be coming out within the next few weeks on the iPhone app, with Android and web to be launched at a later date. On top of that, the company also announced that it’s changing the News Feed algorithm to more accurately consider how users interact with video, therefore better prioritizing videos on their News Feed. This will ultimately improve ad choices, allowing advertisers to better reach their target audience. Facebook hasn’t worked out the exact details of how they plan to charge for ads, but for now, advertisers are only charged based on a 3 second view or on views of at least 10 seconds. This gives advertisers a choice on how they choose to buy ads, and marketers all agree that the majority of value is created within 10 seconds. 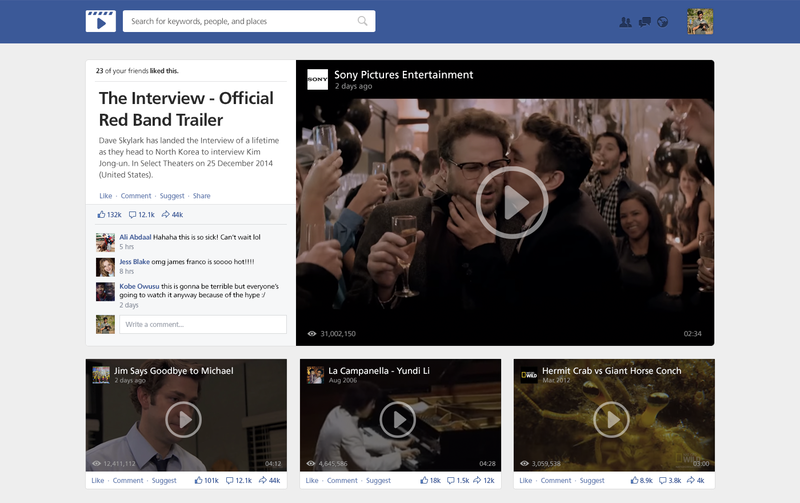 As Facebook continues to be a large player in the video space, it’ll be interesting to see how companies and advertisers come up with new video marketing strategies to engage users in just a matter of seconds.